Important News from the Village of Round Lake! Was this email forwarded to you? Sign up for the Village newsletter here! Most of you are aware of the devastating fire that occurred in July of 2017 at 247 Cedar Lake Road in our downtown area. The building was found to be unsafe by the Greater Round Lake Fire Protection District and has been fenced off since then. 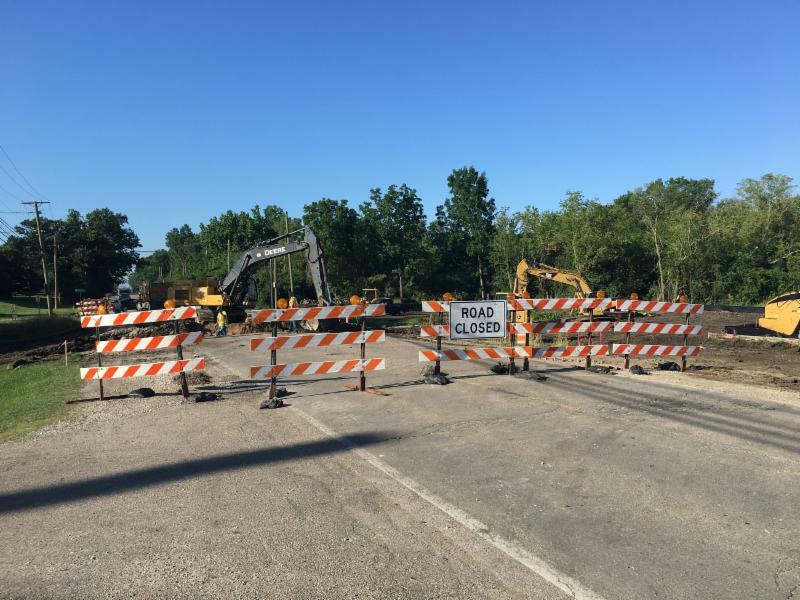 The Village of Round Lake took legal means, in order to secure the safe and orderly demolition of the hazardous structure, which started February 21, 2018. Since public funds were used in the demolition, the Village will seek reimbursement by the owners of record or by placing a lien on the property to recover the public funds expended in the demolition. Over the past year, the Village has also been focusing on abandoned vehicles throughout neighborhoods. The enforcement to support beautification in Round Lake will continue now and in the future. We encourage all residents and business owners to take a proactive approach to keeping their property clean which in turn fosters community pride. In addition, a visually appealing community increases property values, attracts businesses, and improves the neighborhood's image. If you have any comments, questions or ideas you would like to see included in the e-newsletter, please email me at dmacgillis@eroundlake.com. 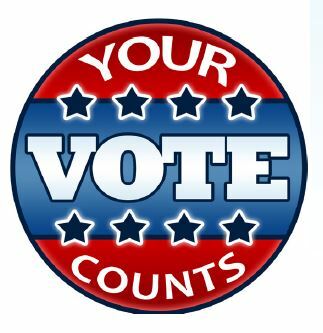 Beginning Monday March 5 through Saturday March 17, 2018 the Village of Round will serve as an early voting site for all Lake County voters. The entrance is located in the back of the Annex Building next to the Village of Round Lake Village Hall, 442 N. Cedar Lake Road, Round Lake, IL. Hours are Monday through Friday 9:00 a.m. to 5:00 p.m. Saturdays 9:00 a.m. to 2:00 p.m. Early Voting ends Saturday March 17, 2018. Any Lake County Voter can participate in Early Voting for the March 20, 2018 General Primary Election. Registered Lake County voters can now complete an application to request a ballot by mail for the March 20, 2018 primary election. To view a complete list of the candidates, visit Candidate List . Learn more about how and where to vote, how to preview your ballot and how to vote by mail at Lake County Voter Power . 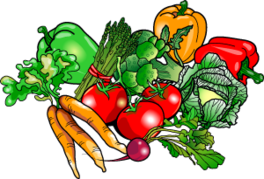 For any residents with a green thumb but no garden space, the Village will again be offering plots in our Community Garden. The garden is located next to the Police Department at 741 W. Townline Road. Each plot requires a payment depending on size, see below. $10 will be refunded at the end of the growing season if the plot is cleaned up. The garden season is scheduled for May 1st through November 15th but plots will be tilled as soon the soil is thawed and dried out enough. Spaces will be assigned on a first-come first-served basis. Contact Laura Bover in the Public Works department, lbover@eroundlake.com , for more information or to sign. 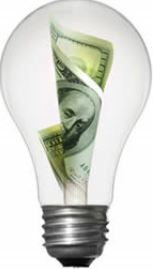 As a reminder, the last day to file an application for a utility rebate for residents over 65 years of age is March 31, 2018. Only one rebate per address is allowed. Checks will be mailed to eligible residents in April 2018. 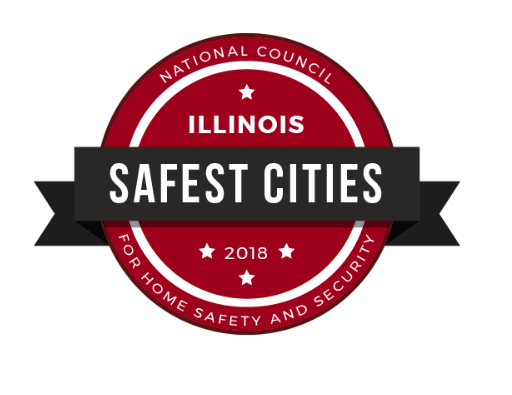 Round Lake was ranked as one of the safest municipalities in the State of Illinois based on a survey by the National Council for Home Safety and Security . Of the 222 municipalities over a population of 10,000, Round Lake ranked 26 th . The statistic is an indicator that the Village of Round Lake, through both its residents and Public Safety employees, are committed to an exceptional quality of life through a safe community. Save the Date for Arbor Day 2018! 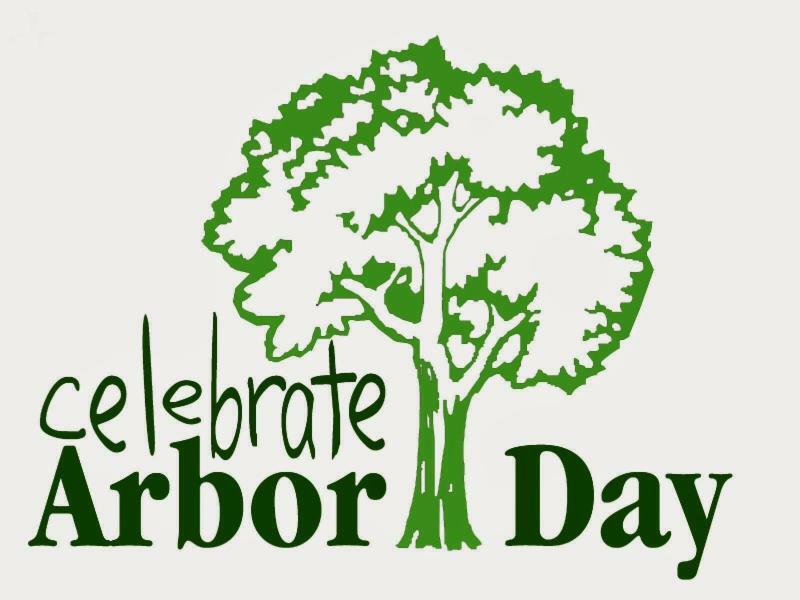 This year's Arbor Day event is to be held on Saturday, April 28th.This free event for Round Lake residents will feature lots of activities and giveaway's for the entire family. More information will follow in the April newsletter. 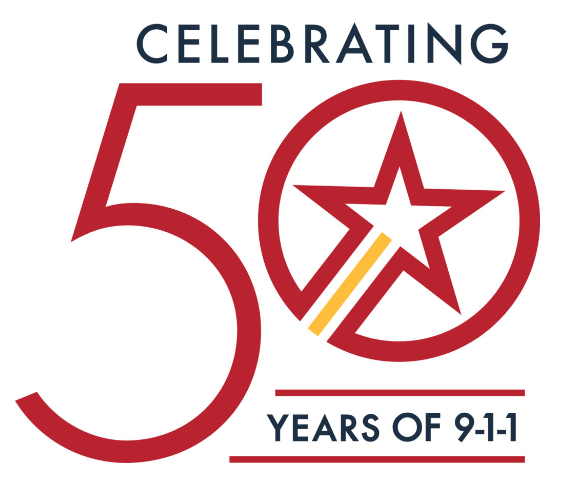 February 16, 2018, commemorated the 50th anniversary of 9-1-1. Up until the late 1960s, there was no centralized number in the United States for people to call in case of an emergency. If you needed to contact the police or fire department, you had to remember and call a 7-digit number for the nearest station. There was no highly-trained call taker or dispatcher at the other end of the phone who could talk you through a medical emergency or warn responders of possible dangers en route or on scene. 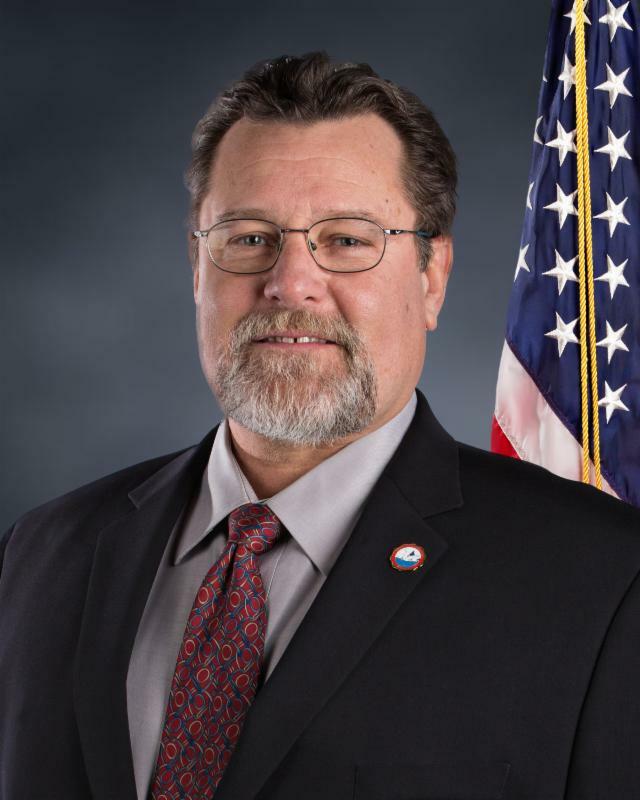 Take a look at the history of 9-1-1 in emergency communications , and glimpse what the future holds for this industry and the professionals who work in it. Recently, the Round Lake Board of Trustees appointed Katherine T. Parkhurst, AICP to the position of Director of Economic & Community Development for the Village. In this role, Katherine will oversee the planning, building, code enforcement and economic development functions within the Village. Katherine will also focus on supporting the current and future needs of existing community businesses, develop a marketing program for the Village, and attract and retain commercial development that serves the needs of residents and supports the Village’s tax base. 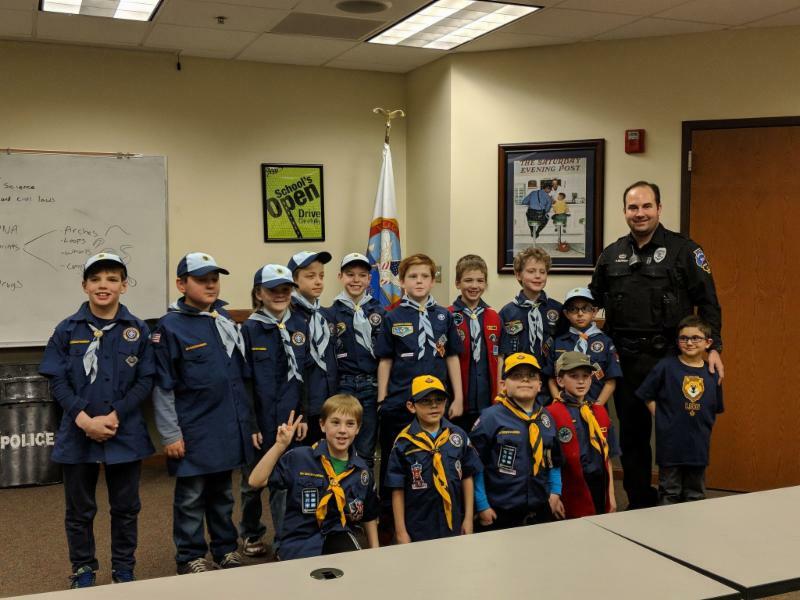 Cub Scouts Pack 189 visited the Round Lake Police Department on March 2nd! Officers gave a presentation on forensic science and a tour of the station. Thanks for stopping by Pack 189! Attention all businesses - It's time to renew your Business License! Renewal forms have been mailed out and must be returned on or before April 30, 2018. Upon receipt, your 2018-19 license will be mailed to your business address. Any business license renewal received after April 30, 2018 will receive a late fee. We wish you a successful year! Annual Egg Scramble . 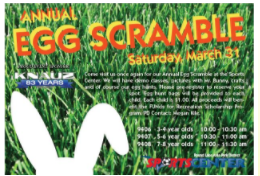 Join Round Lake Park District once again for the annual Egg Scramble at the Sports Center. They will have demo classes, pictures with Mr. Bunny, crafts, and of course a egg hunt! Please pre-register to reserve your spot. Egg hunt bags will be provided to each child. Fee for each child is just $1, all proceeds go to FUNds for Recreation Scholarship Program. To register visit, http://www.rlapd.org.